Surfing is a way of life. A life dominated by the waves and the tide with a cozy place to pause in between. Creative personalities crafting bold homes, Surf Shacks illustrates how surfers live both on and off shore. Many abodes can fall under the label of surf shack: New York City apartments, cabins nestled next to national parks, or tiny Hawaiian huts. Surfing communities are overflowing with creativity, innovation, and rich personas. Surf Shacks takes a deeper look at surfers’ homes and artistic habits. 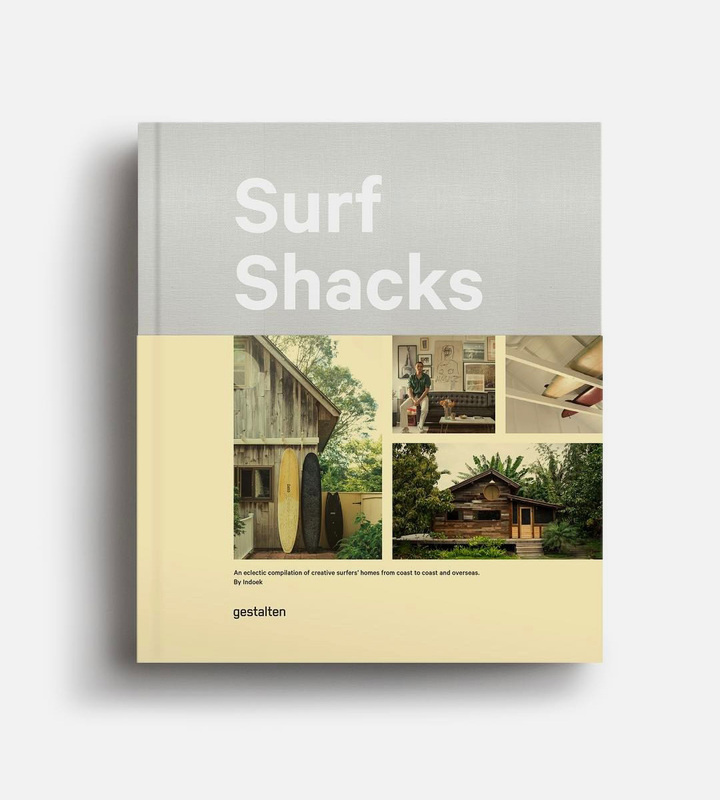 Glimpses of record collections, strolls through backyard gardens, or a peek into a painter’s studio provide insight into surfers’ lives both on and off shore.